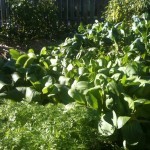 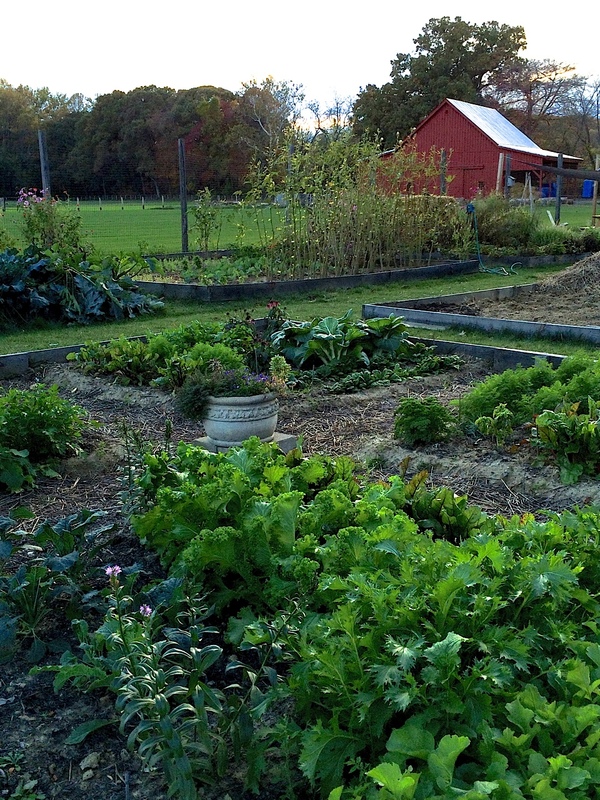 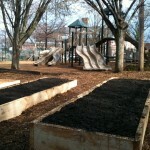 GreenScape Work Party this Friday at the Annapolis Elementary School Garden. 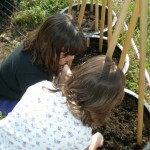 Come join Grow Annapolis at 3:00 pm to help plant the schools Birds, Bees and Butterfly Garden and Edible Native Garden. 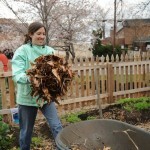 Bring tools, bring friends and come prepared to cultivate community and have fun.